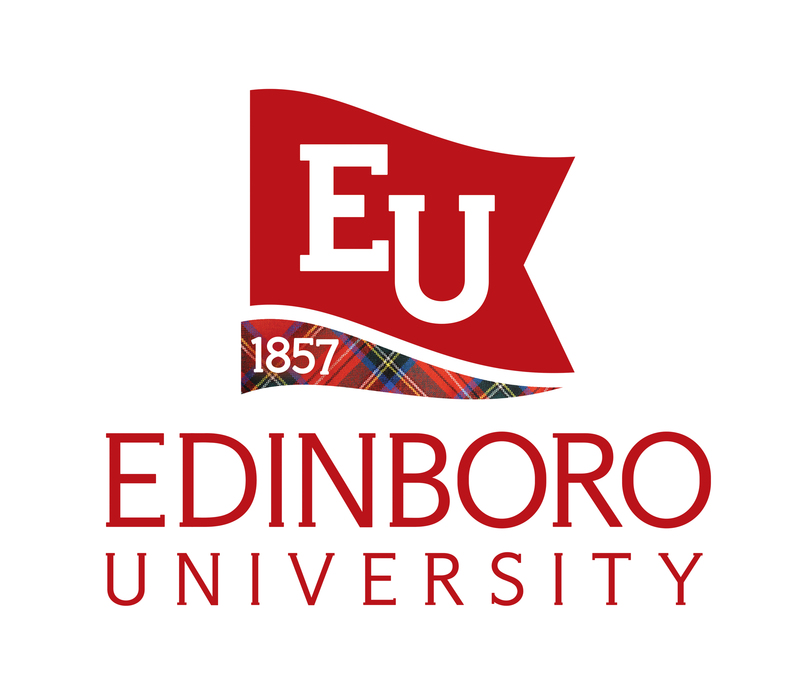 Distinguished by its focus on individual attention to student success, commitment to diversity, and responsiveness to the evolving needs of the broader community, Edinboro provides the highest quality education and offers over 100 programs at the associate, bachelor, and masters levels. GREAT STUDENTS HAPPEN HERE! An engaging campus life compliments classroom learning. Get involved in the extracurricular and support programs of the University and help make Great Things Happen Here! Your request will be sent directly to Edinboro University.